The defining characteristic of the pub is its prolonged dedication to stocking the very best cask ale around - they’ve recently stocked ale from Cloudwater and Vibrant Forest. 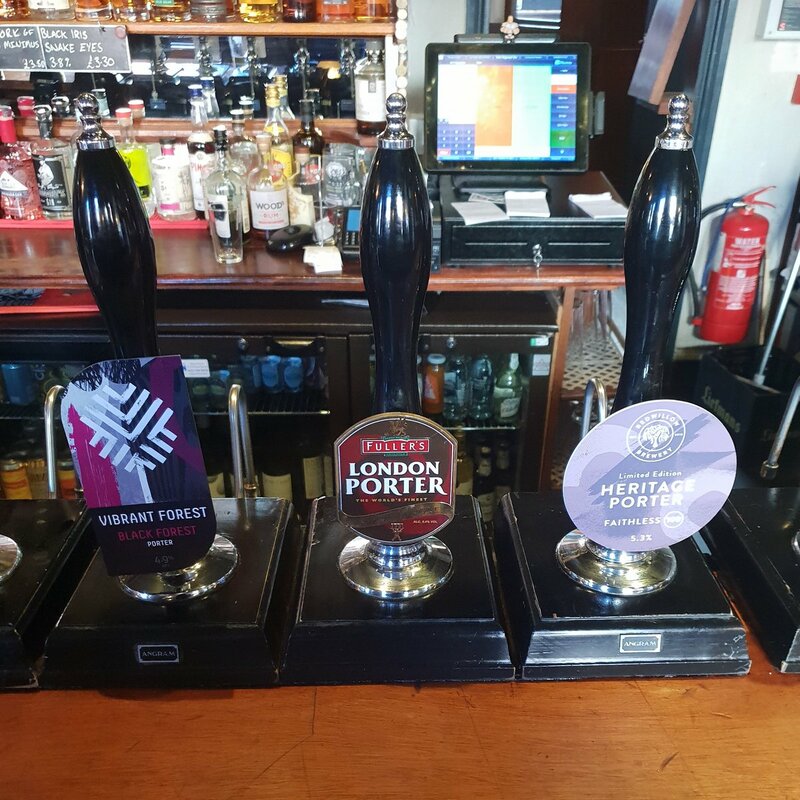 In partnership with Wainfleet brewers, the ‘Poacher’ quickly earned a reputation as one of the places in Nottingham for quality and choice of ale, a distinction it has never lost. As well as having a great reputation for quality real ales, they also serve up plenty of fresh food ranging from pub classics to modern twists.